Valtteri Bottas jumped in to the lead at the start of the race and drove comfortably to victory at the 2019 Australian Grand Prixi for his Mercedes team. 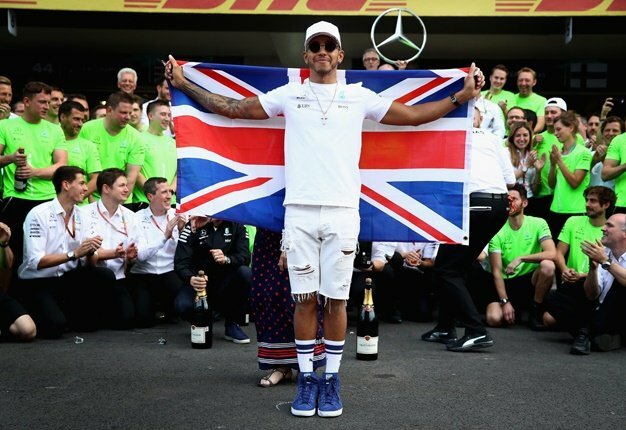 His team mate Lewis Hamilton was 22 seconds behind in second place. Hamilton started the race from his 84th pole position of his career on the grid, but Bottas had the better start. Bottas was eager for an extra point and went for the fastest lap of the race to get that bonus point to tally 26. He is 8 points ahead of Hamilton. "That was my best race ever!," he told interviewer and former F1 driver Mark Webber on the podium. Bottas ??? I had porridge for breakfast ? ?, It was my best race ever, the amazing team and car, just thank you. I had to manage the race it was a good feeling, I have done it before. The 2nd stint was ???? I love this ? ?#AusGP ???? | #F1 ??? Max Verstappen was on Hamilton's tail and ended third. Sadly Ferrari could not make the podium today as Sebastian Vettel ended in fourth and his new team mate Charles Leclerc in fifth. Haas' Kevin Magnussen finished sixth, Nico Hulkenburg in seventh for Renault, Kimi Raikkonen in eighth for Alfa Romeo Racing, Lance Stroll in ninth for Racing Point and Daniil Kvyat rounding off the op 10 for Toro Rosso.